HomeEntertianmentAsk Dr. Folasade Alli: Is My Persistent Lack of Energy Normal? I am always tired and lacking energy. Could this be normal? Feeling exhausted when you wake up in the morning, especially after sufficient hours of sleep. Feeling sleepy and/or tired during the day while driving and/or working and/or observing your usual activities. Thankfully, many of the underlying medical causes of persistent fatigue are treatable. Examples of these causes include anaemia, sleep apnea, fibromyalgia, certain medications, allergies, fever, anxiety or depression, heart disease, diabetes, rheumatoid arthritis, an under active thyroid gland (hypothyroidism), and some other medical conditions. 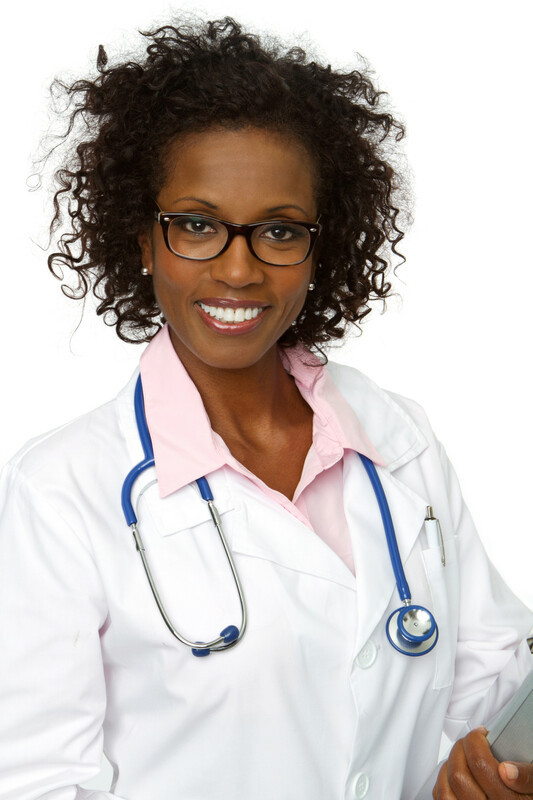 The post Ask Dr. Folasade Alli: Is My Persistent Lack of Energy Normal? appeared first on BellaNaija – Nigeria breaking & top news to the World 24/7. Read Today.